Return flights to Cape Town. All transfers, car rental and guiding requirements. Four nights’ accommodation choosing from one of our hotel partner properties in Cape Town. You may prefer beach suburb chic at Camps Bay or a Cape Town Waterfront base. Four nights’ accommodation in one of our chosen wine farms in unique Franschhoek. Allow us to arrange dinner reservations and fun experiences in Cape Town from surf lessons to whale watching. A view of Cape Town from Table Mountain National Park. 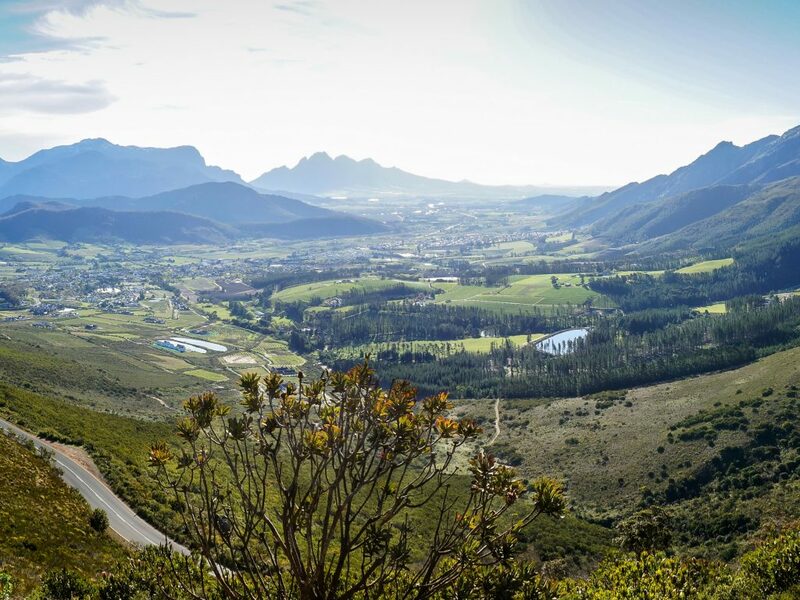 Looking down on the scenic Franschhoek Valley. 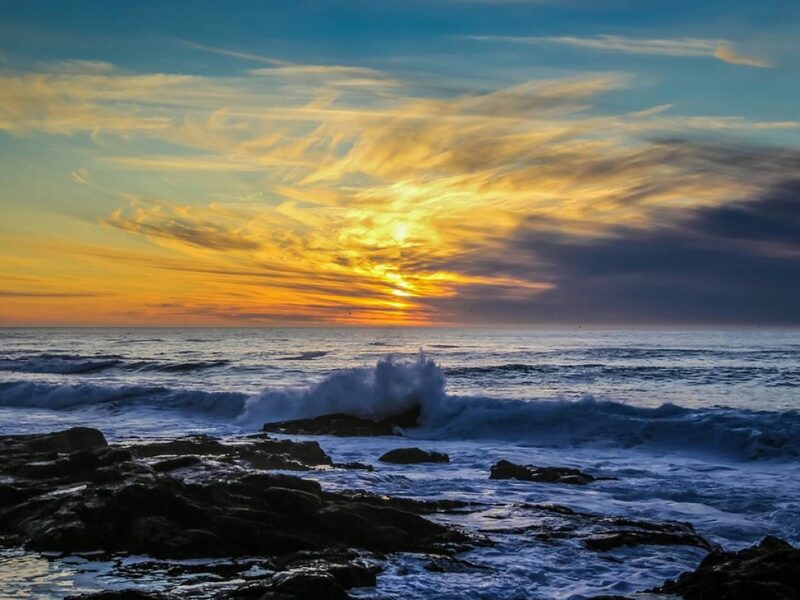 Cape Towns stunning orange sunset. South Africa is a country of ever-changing landscape and culture. Cape Town and Franschhoek Valley are unique locations that exude luxury and culture. Scenery to soothe the soul, some of the best wine in the world and world-class cuisine are all to be enjoyed here. 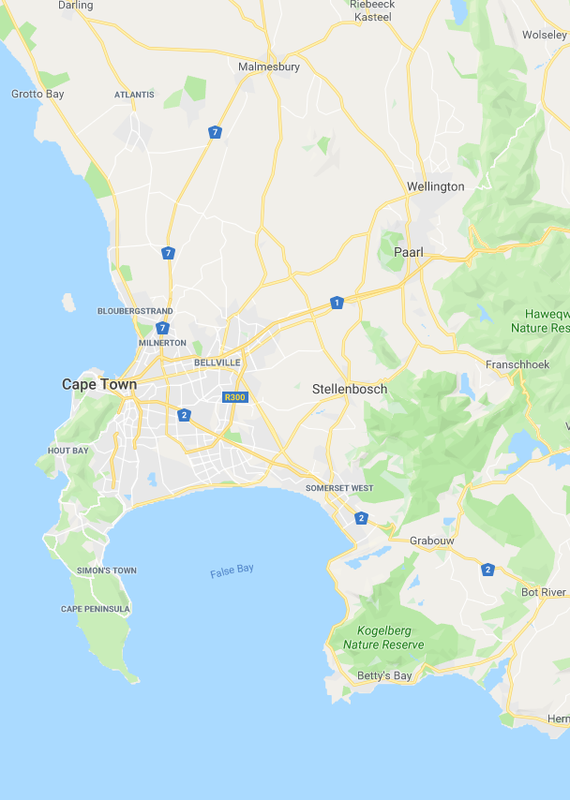 Fly from Dublin to Istanbul and on to Cape Town in South Africa. Spend four nights in an OROKO partner hotel. On arrival, you will be privately transferred to one of our hotel partner properties in Cape Town. You may prefer beach suburb chic at Camps Bay or a Cape Town Waterfront base. 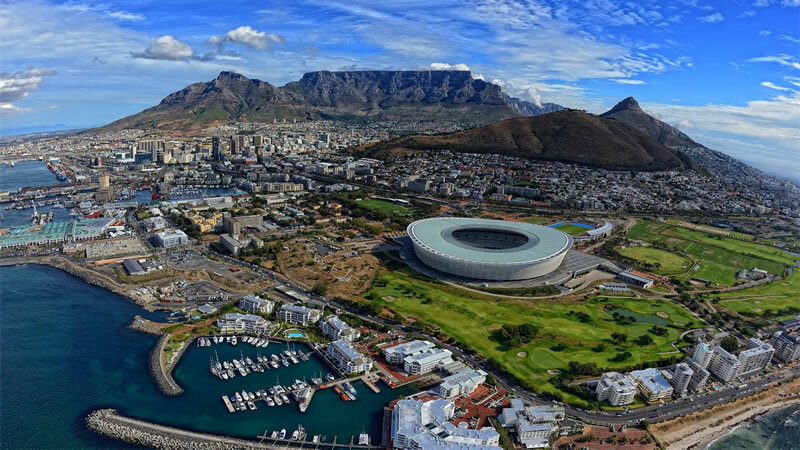 Allow us to arrange a guided tour of Cape Town. 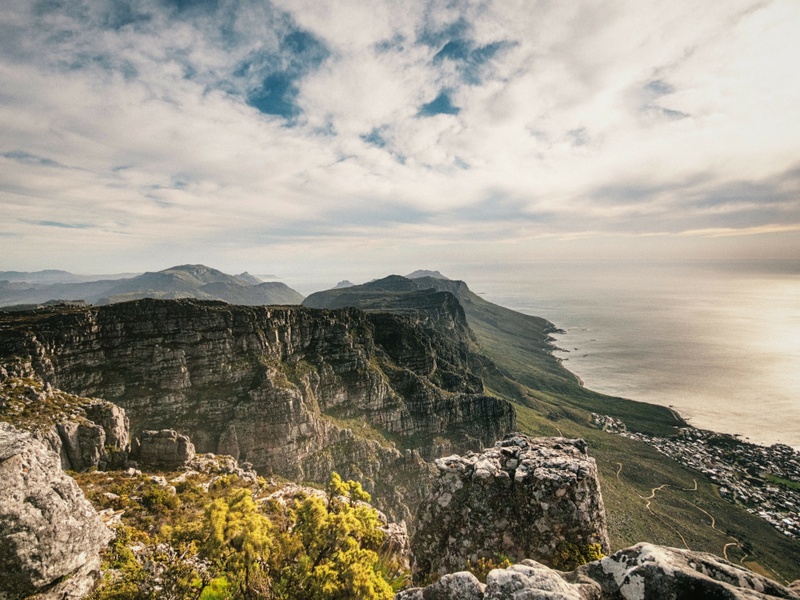 We will arrange your cable car to the top of Table Mountain where you’ll get spectacular views of the city, Waterfront, Camps Bay and all the way down to Cape Point. 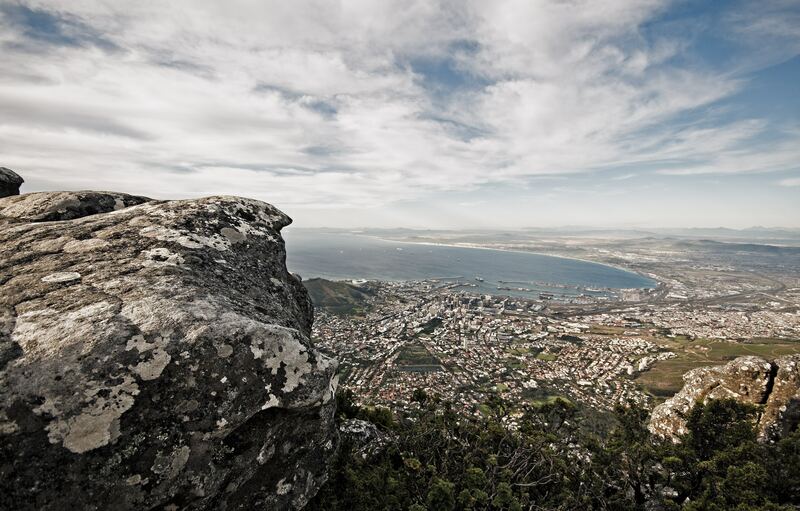 After descending the mountain with your guide, you will be given a tour of the “Mother City”. 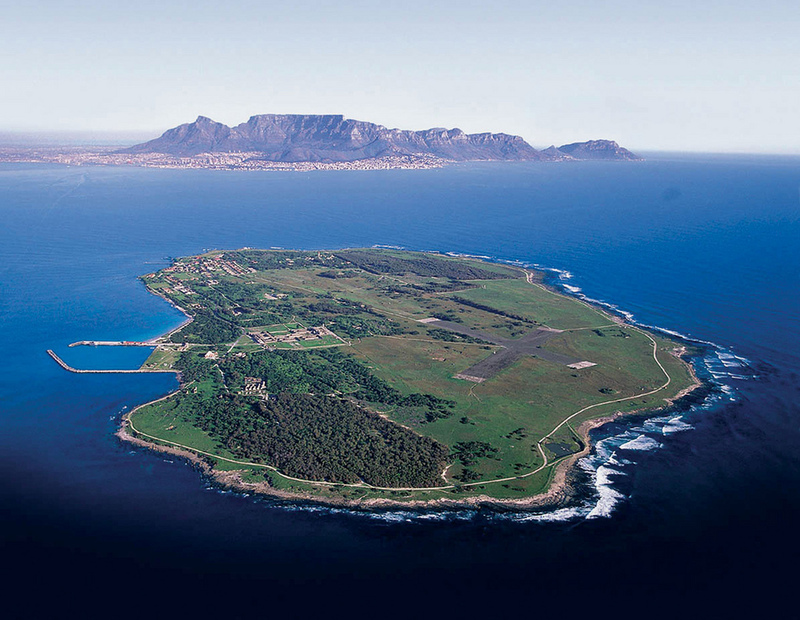 For something different, allow us to arrange a day trip to Robben Island. We will arrange your transfer to the ferry. An icon of struggle, freedom and hope made famous by Nelson Mandela’s imprisonment here. The Island also provides shelter and a safe haven for about 132 species of birds including some endangered species. 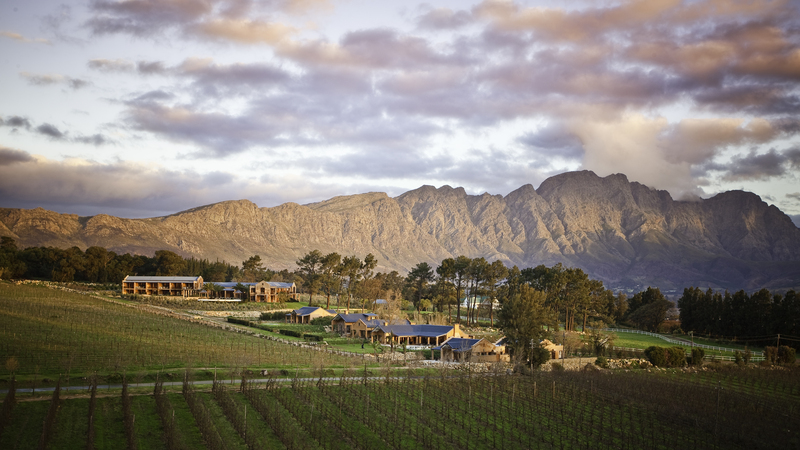 From Cape Town, we will transfer you to Franschhoek. 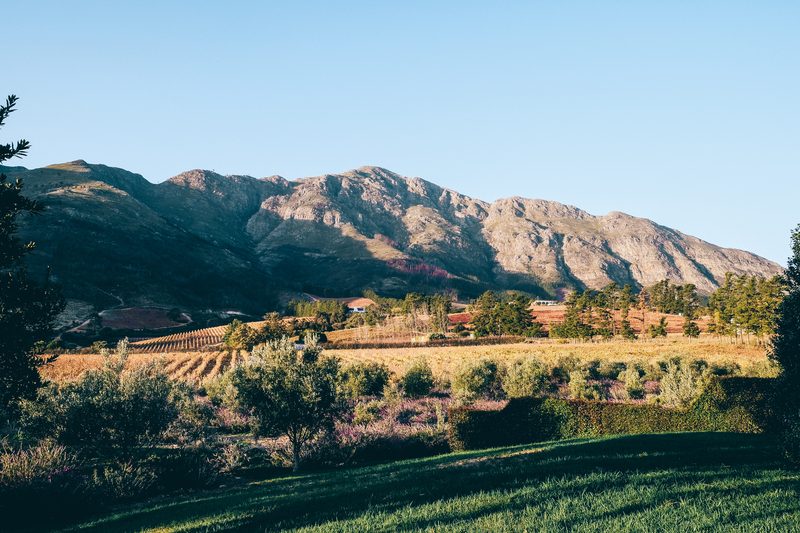 Spend Four nights in one of our chosen wine farms in unique Franschhoek. This is the food and wine heartland of the country, where splendid wines are grown and top chefs create international cuisine. The tram showcases Franschhoek's picturesque rolling vineyards while stopping at the following wine estates: Maison, Eikehof, Leopard's Leap, Chamonix, Dieu Donne, Franschhoek Cellar, Rickety Bridge and Grande Provence. Depart from Cape Town to Istanbul Atatürk Airport.